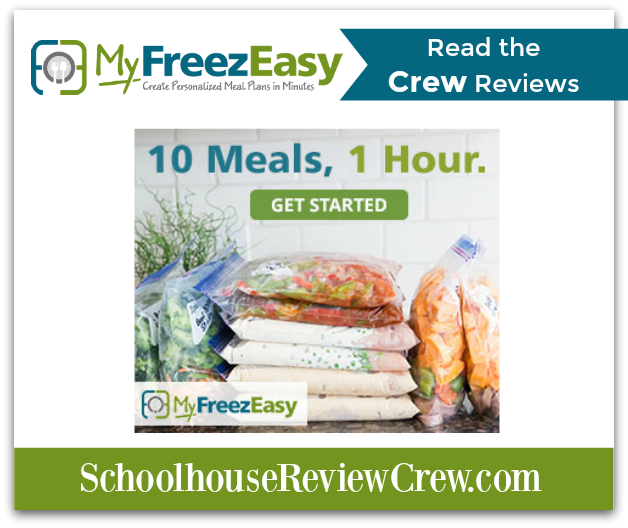 The Homeschool Review Crew is cooking with the MyFreezEasy.com Freezer Meal Plan Membership from MyFreezEasy. This online subscription allows you to build your own meal plans with just a few clicks of a mouse. This easy-to-use site offers several options to make meal planning easy. You can choose from pre-designed meal plans for the month. The plans include 5-10 recipes that can make 10-20 meals. You can make and serve, or make and freeze for later. 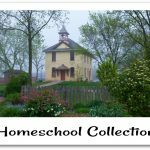 Each plan includes the recipe, shopping lists, assembly instructions and labels. Recipes include modifications to make them gluten or dairy free. 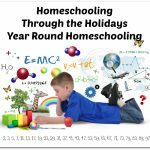 They offer various plans to choose from, and plans are updated monthly. 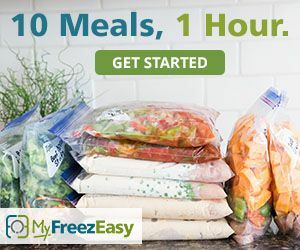 You can build your own meal plan with the MyFreezEasy desktop app. 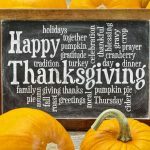 Your customized plan will include recipes, shopping lists, assembly instructions, labels and even video instructions for 5 meals that you select. 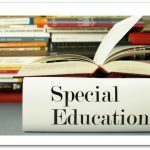 Build your own plan allows you to access the vast recipe library that is organized in easy to search categories. Simply select the meal you want, including number of servings and drag it to your custom plan. 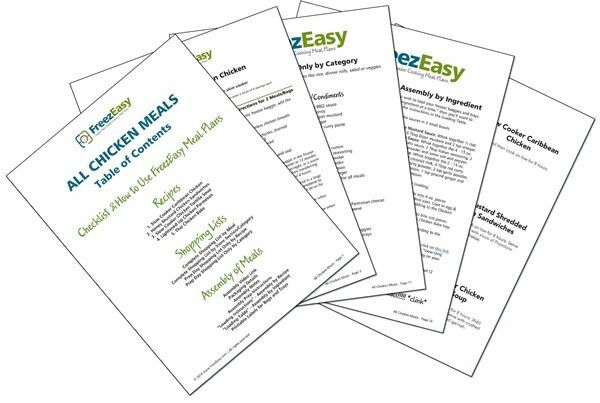 Add 5 meals, and your plan is created and ready for you to print in a handy PDF file. 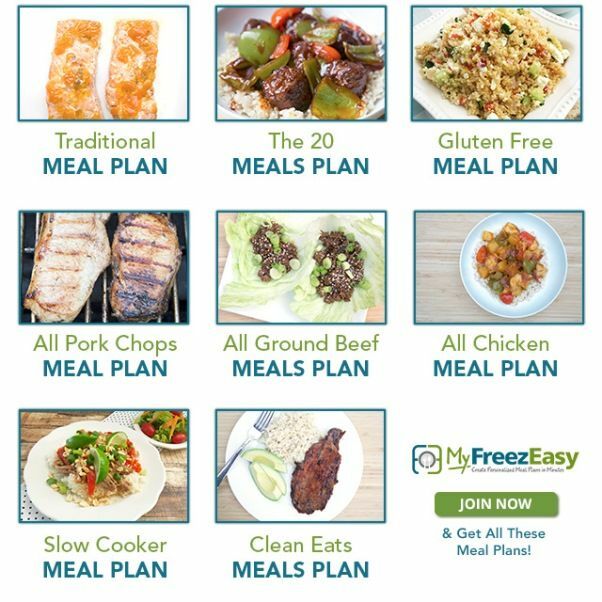 If you need help, MyFreezEasy includes videos that will walk you through the assembly process for the month’s meal plans. 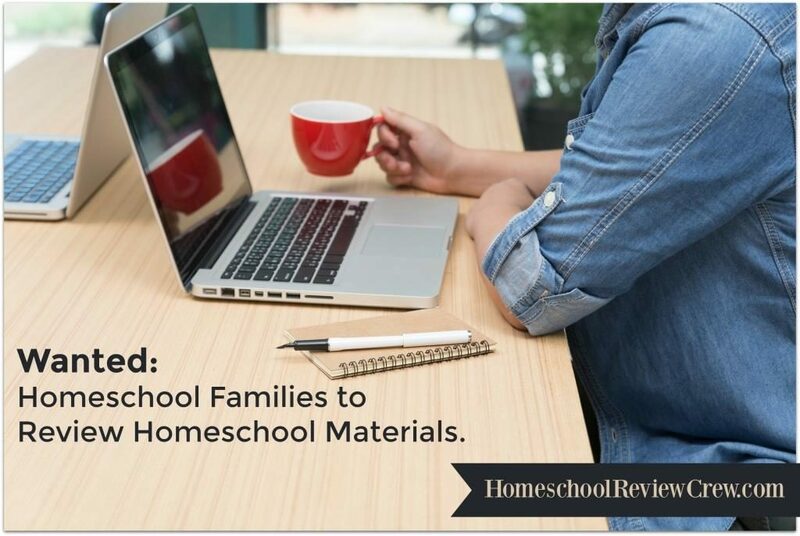 Additional how-to videos will teach you the basics of flat freezing and safe, quick thawing, in no time. A Bonus Side Dish cookbook is included with your Premium membership.